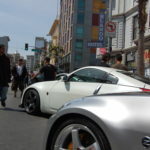 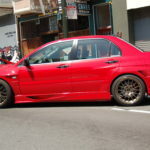 JDM theory was held in downtown SF somewhere I believe. 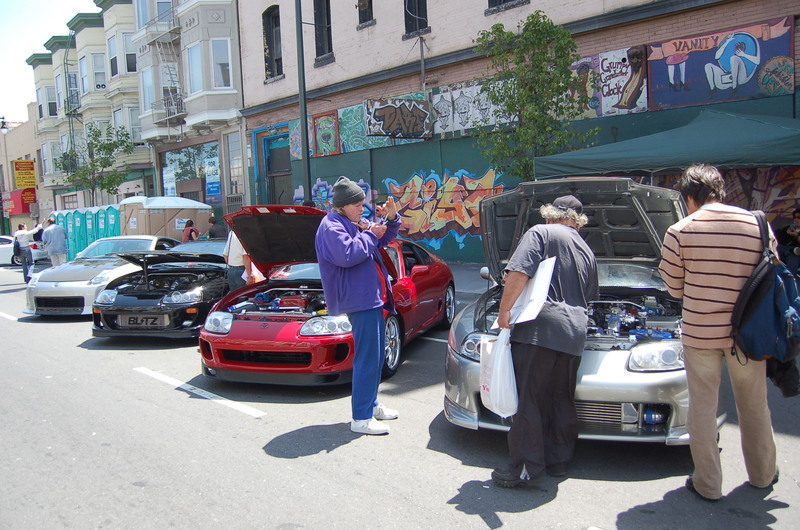 It was really cool to see some awesome cars. 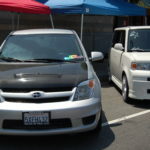 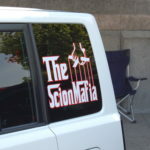 Also the Scions came out at this event. 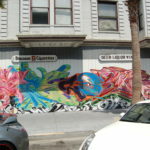 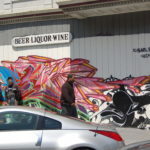 I recently moved to the Bay area and was still trying to establish myself. 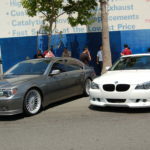 But I made some cool friends at this event and it was a nice gathering. 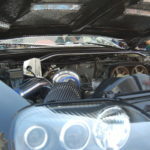 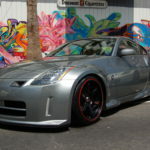 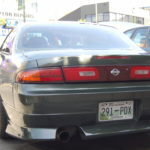 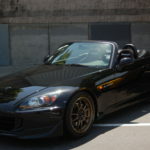 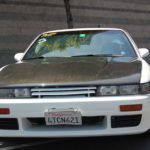 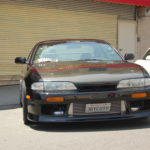 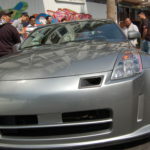 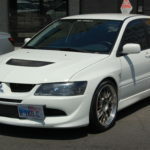 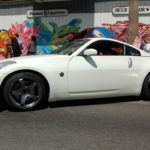 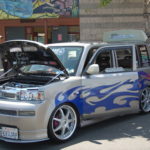 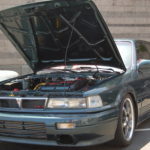 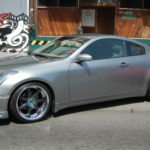 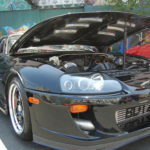 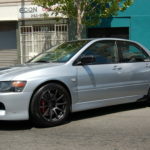 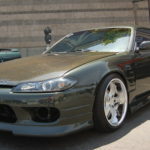 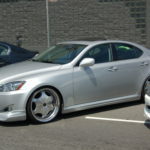 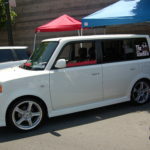 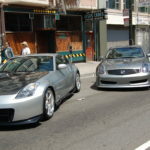 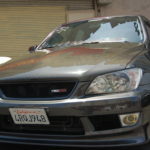 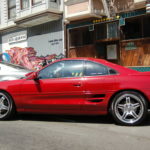 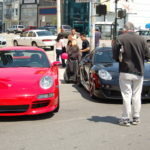 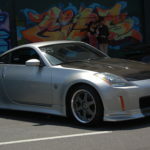 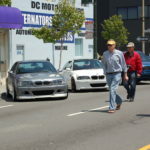 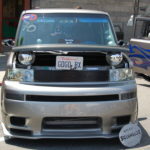 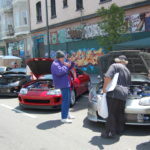 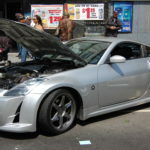 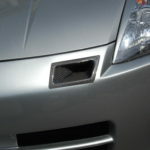 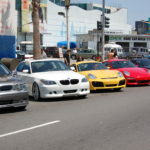 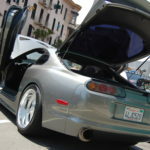 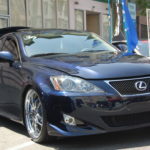 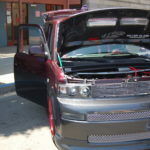 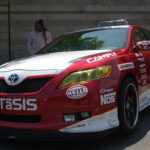 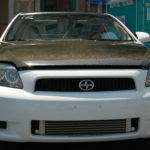 This entry was posted in events, history, Meetings and tagged jdm theory.